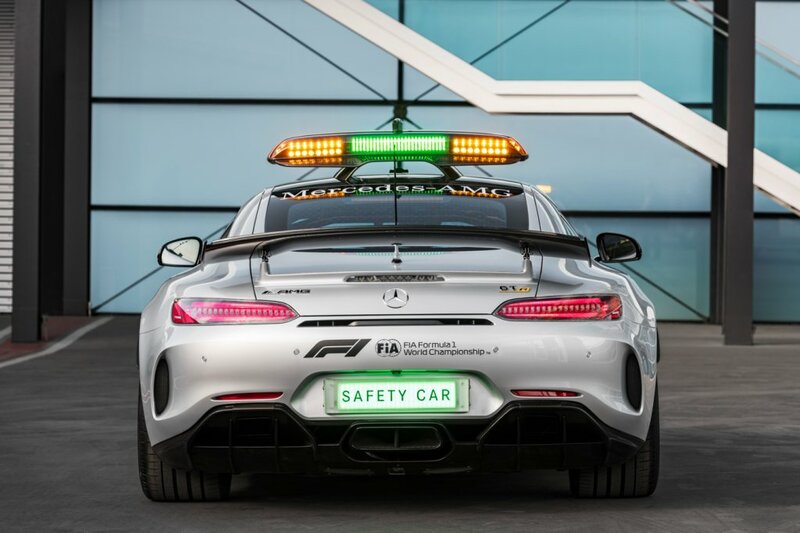 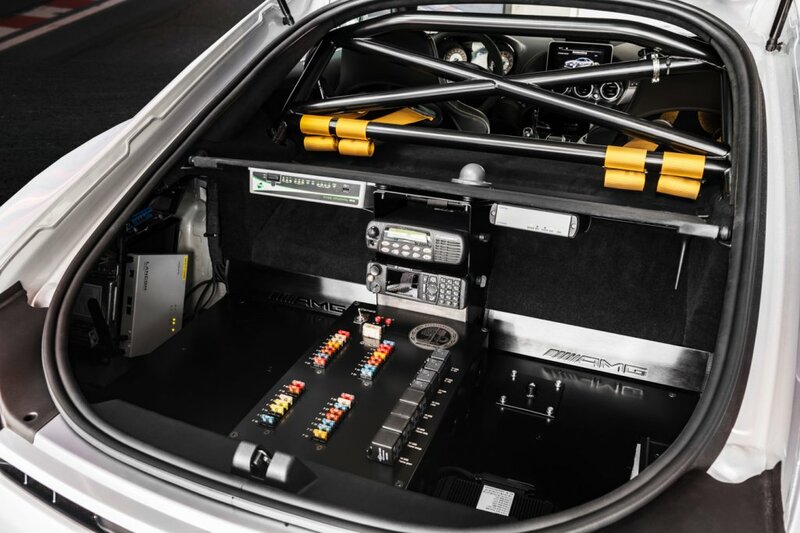 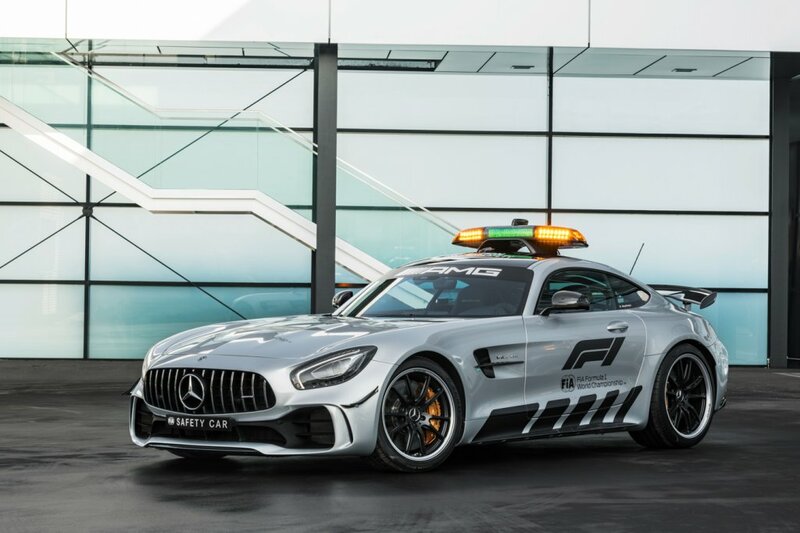 You are at:Home»Formula 1»AMG GT R is fastest F1 Safety Car ever! 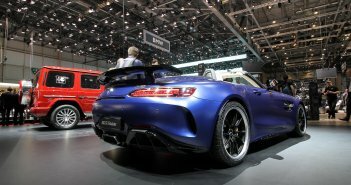 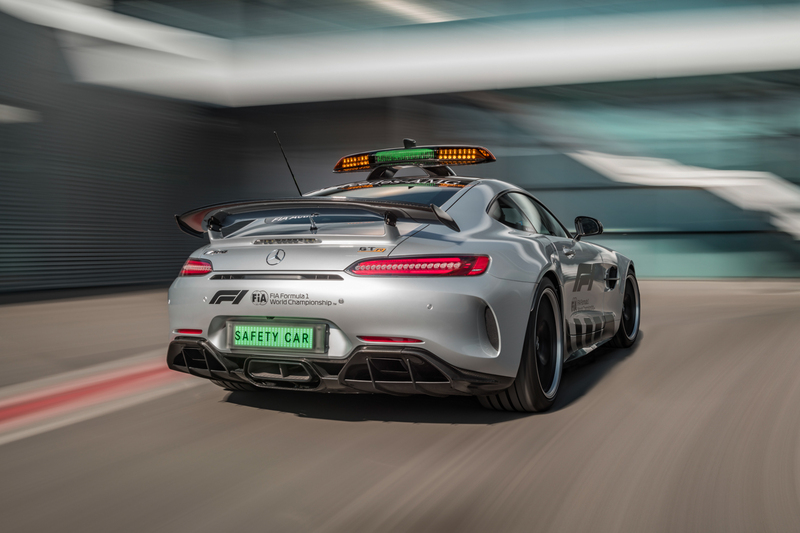 Last weekend, the all new Formula 1 Safety, an AMG GT R, made its debut at the first Grand Prix weekend of the new F1 season. 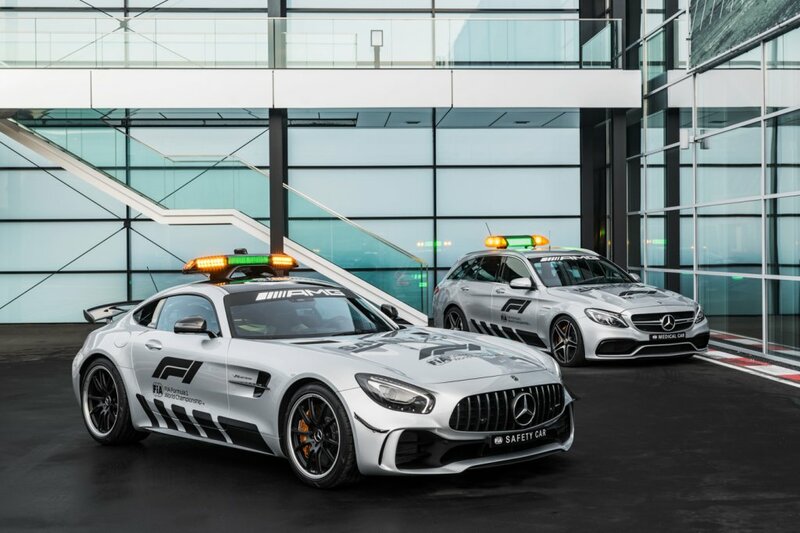 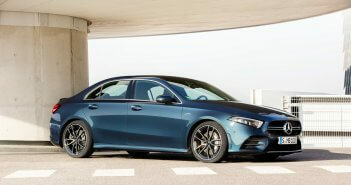 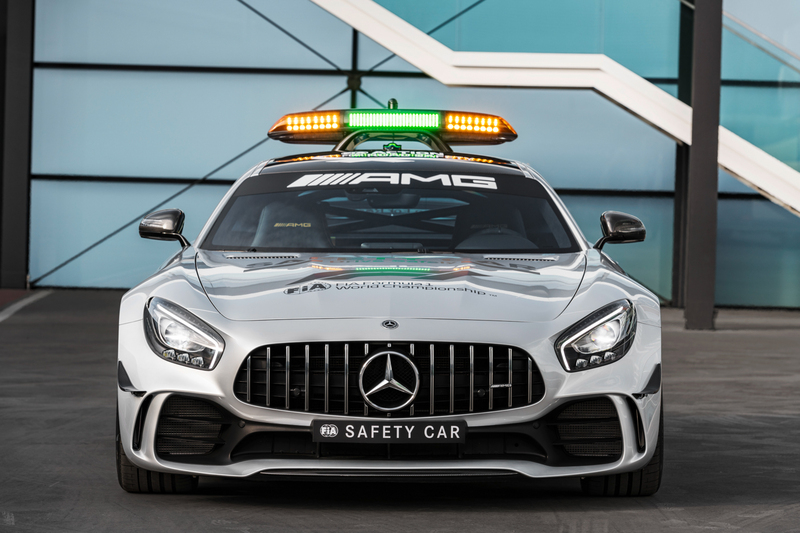 Since 1996 Mercedes-AMG is supplying the official Safety Cars for Formula 1 races. 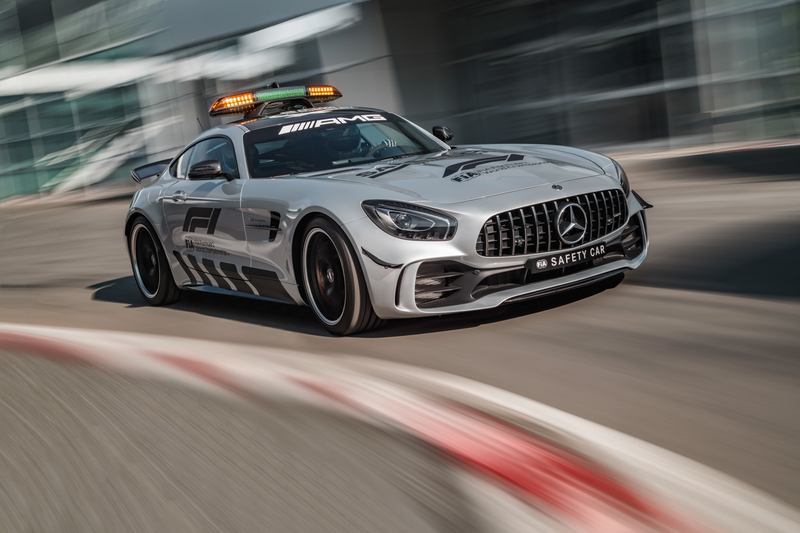 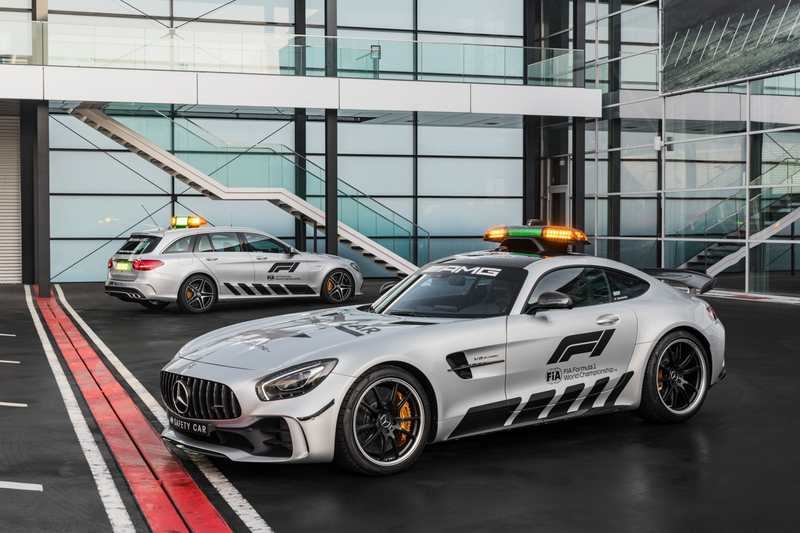 What’s striking is that the AMG GT R is the fastest F1 Safety Car of all time. 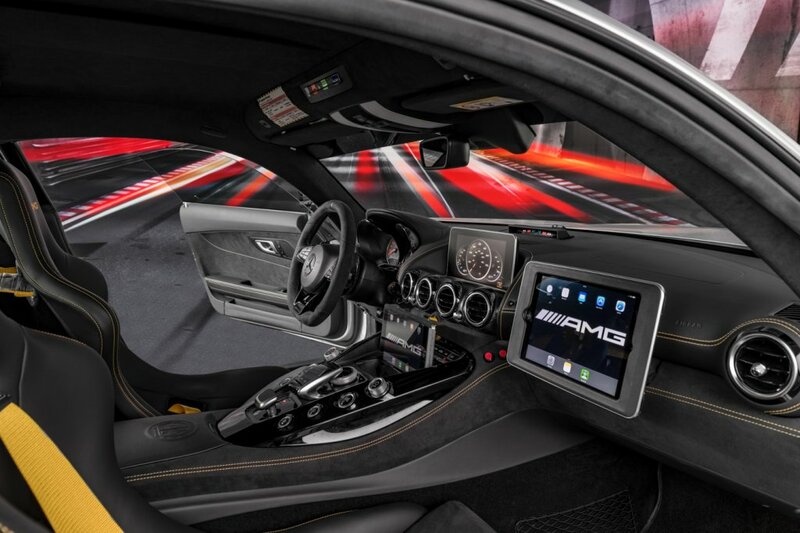 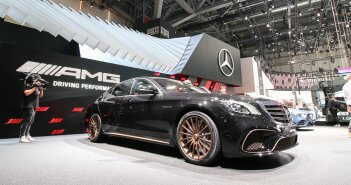 585 hp guarantees a top speed of 318 km/h and don’t forget the phenomenal AMG sound.